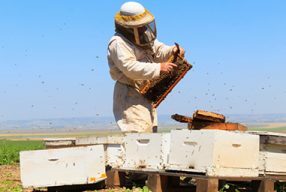 Honey, comb honey, wax, pollen, royal jelly and propolis are all specialist products of beekeeping operations in Australia. In order to produce honey and specialist products of the highest standards, follow industry best management practice guidelines which are outlined in quality assurance schemes. 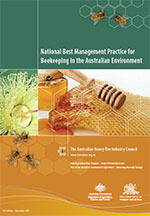 To minimise the environmental impacts of beekeeping, follow the guidelines in the National Best Management Practice for Beekeeping in the Australian Environment (2007) published by AHBIC, Australian Government Department of Agriculture and NSW Department of Primary Industries. Each state and territory has different restrictions on the interstate movement of honey and honey bee products, such as wax, propolis and pollen. Before moving any of these products interstate, always contact the local department of agriculture for advice on any specific health certification requirements. Use only clean and healthy queen bees and packaged bees (ie tested with no pest or disease detections) from reputable breeders. This assists in managing biosecurity risk as it is hard to visually assess the health of purchased queen bees or packaged bees. Viruses, bacteria and mites may not induce symptoms under some circumstances. Obtain queen bees and/or packaged bees only from an apiary that takes biosecurity, hygiene, health testing and record keeping seriously. 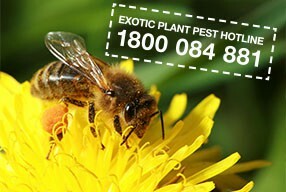 Check packaged bees and queen bees and the brood that is produced thoroughly within one month of arrival. 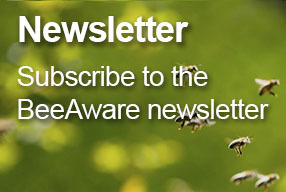 Maintain a register of the apiary’s purchased queen bees and packaged bees, including their source (with contact details), breed/strain, locations, what was bought and the receival date. 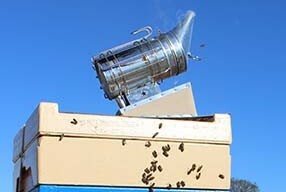 Every beekeeper should aim to use best industry practices to provide a high standard of pollination service. 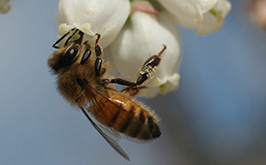 When placing hives for pollination, many beekeepers and growers find it preferable to use a pollination agreement that specifies the responsibilities of both parties. Agreements are useful to clarify what the grower is hiring and what the beekeeper needs to supply. For more information about pollination and providing pollination services, download the RIRDC report Pollination of Crops in Australia and New Zealand by M Goodwin (2012).